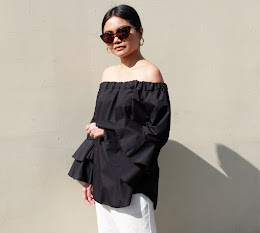 I'm currently taking a break from bold prints and trying out casual monochromatic dressing. I wanted to wear muted colors for this outfit so I chose pieces from the beige-gold family. My Mum got me this cream pair of lace shorts and it has been sitting in my closet for quite some time now. I finally took it out for a spin and paired it with a basic tank top. To keep the outfit from looking too casual, I accessorized in metallics. I love how my belt balances the softness of the lace. To top off my look, I'm wearing the shoes that my good friend, Vanessa, got me for my birthday. Glitter, t-strap, brown heels― they're the perfect way to bring some glam to any outfit. Plus, they match my crisscross tricolored bracelet from The Bling Project. 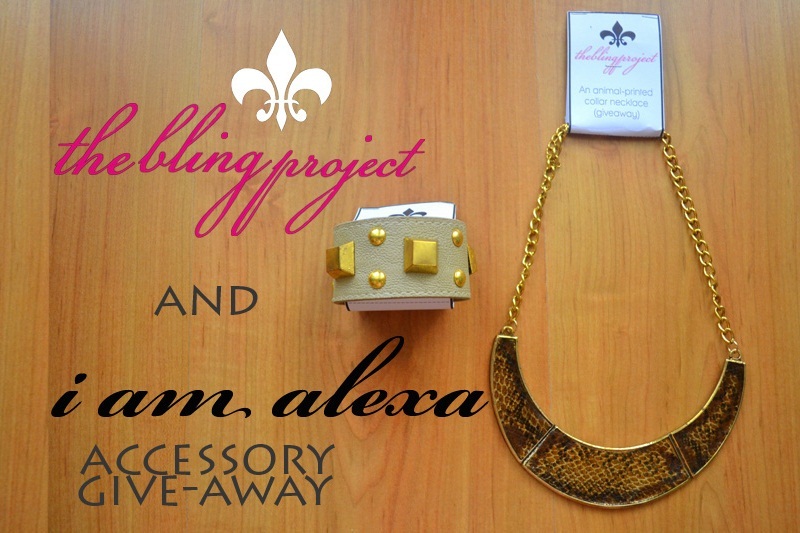 Time to announce the winner of my accessory give-away! bongga ang shoes and belt! @Liezyl: Vanessa got me the shoes!